Welcome! My name is Jennifer Wolkin. I am a NYC-based licensed clinical psychologist, mindfulness-meditation practitioner, writer, speaker, and adjunct professor. Thank you for your interest in my bespoke private practice, located in the heart of Manhattan. I founded my practice with an appreciation that our mind, body, brain, and spirit are intimately intertwined, and impacted upon, by one another. My practice is geared towards those who are committed to moving forward, to the possibility of not just surviving, but thriving. Each session is personal and all appointments are custom fit to your individual needs. I provide multiple services including individual therapy, neuropsychological assessment, and mindfulness-based training. In addition to my bespoke private psychology practice, I’ve found, both personally and professionally, that a key element in living our best lives is finding a like-minded community in which we can support one another through healing thoughts, words, and ideas. 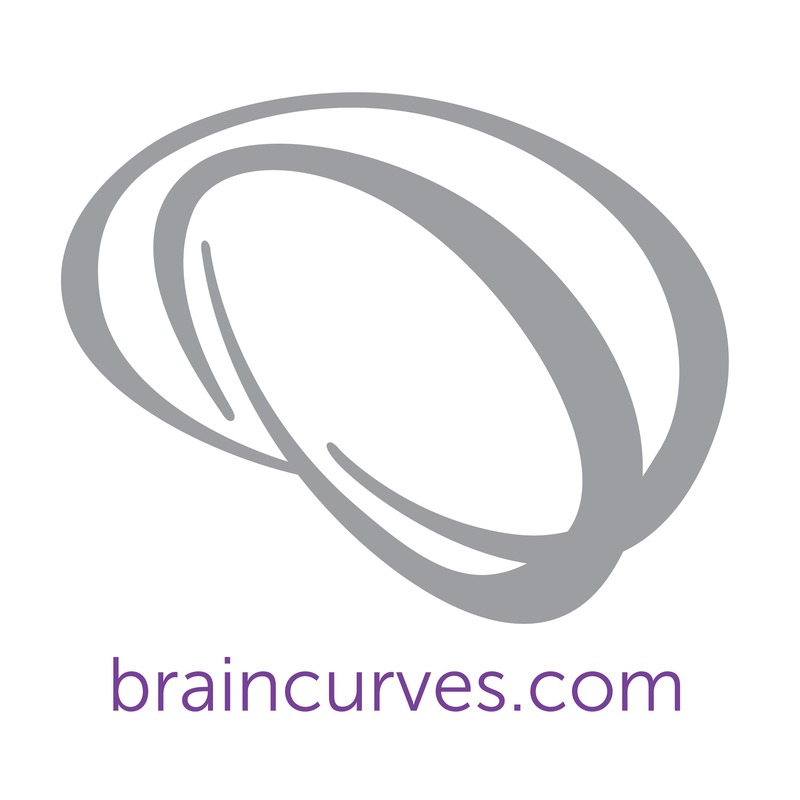 Whether you decide to work with me clinically or not, I encourage you to please join me by sharing your voice with the BrainCurves® community. I invite you to browse through this website to learn about my background, my treatment philosophy, all of the services I provide, and many helpful links and resources for your wellness journey.